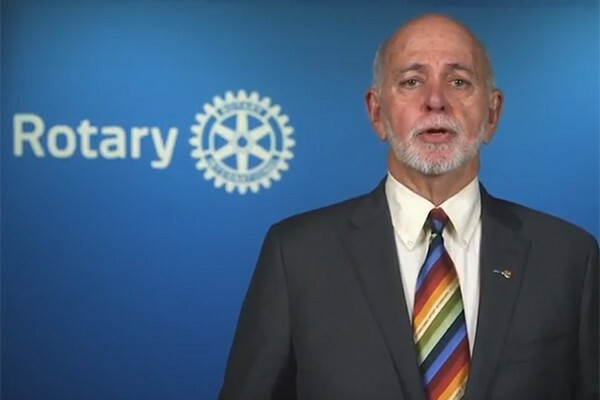 RI President Barry Rassin focuses on the need to make changes in our organization, and the importance of public image, in his video message for Membership Month. "To serve our communities well, we need to represent our communities in terms of age, gender, ethnicity, and background. We need to start reaching out to people who may not know about Rotary." Watch Rassin's message to learn more about how you can help build Rotary's membership so we can be more effective People of Action.